Stanczyk ‘s favorite meme is Things Found Whilst Searching For Other Things . Today’s blog may be my greatest unexpected find. This day (26-Mar-2017), I found the obituary of King Jan III Sobieski (King of Poland & Lithuania – The Commonwealth). But what I found instead in 1696 in Świniary parish book astounded me. It was by far the longest latin entry I ever found in parish books… then I looked at the top of the page, “Obitu Joannis III Regis Polonii 1696″ ! 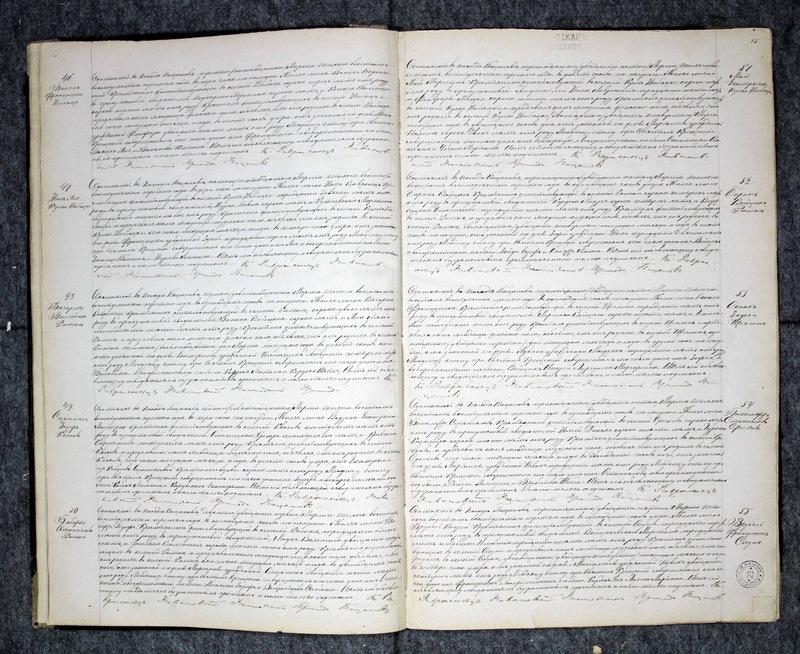 My latin being somewhat limited, I scanned the obituary of Jan III King of Poland until I could pull the obligatory genealogical data from the 3-4th lines from the bottom: “30 June 1696” [sic actual death date, 17-June-1696]. If my research/understanding is correct, the obituary was written by Jan de Małachowice (Małachowski), the Bishop of Kraków. 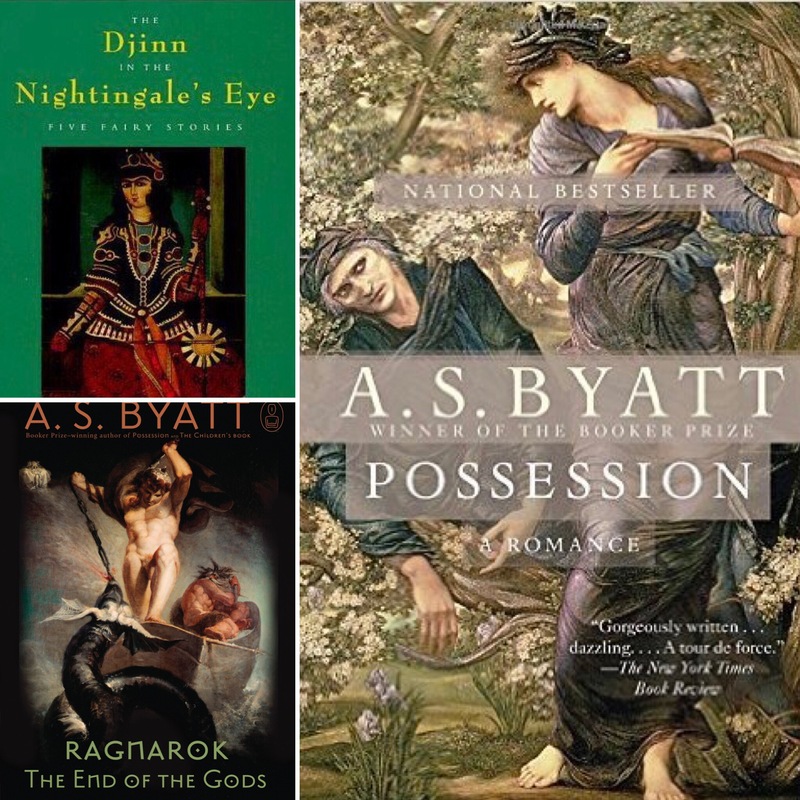 Stanczyk is binge reading Dame A.S. Byatt‘s books. This jester neglected reading Chabon & Byatt for far too long and I am remedying those omissions before the weather gets too nice. 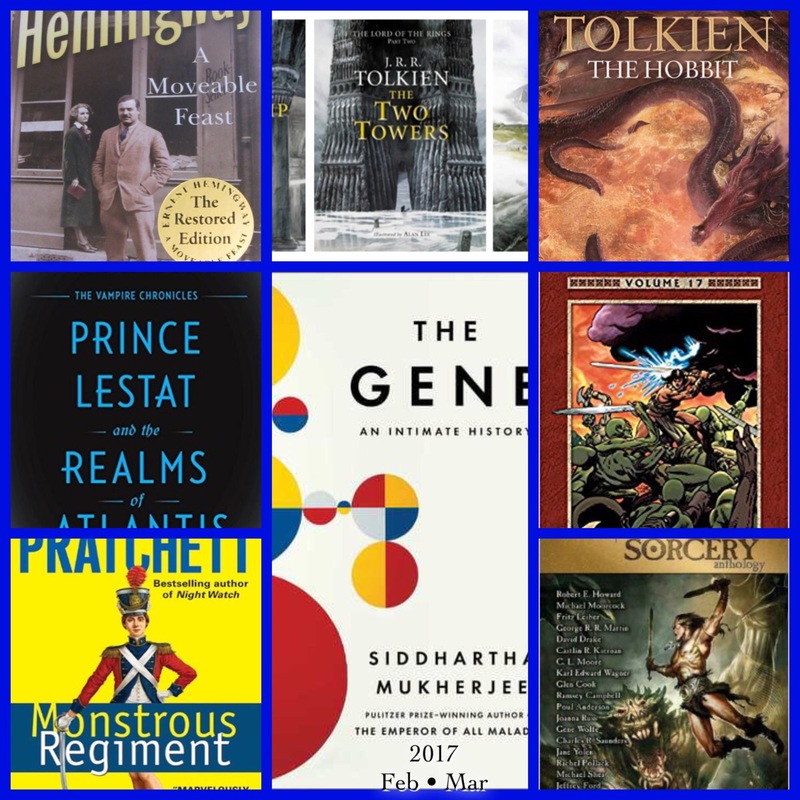 By my birthday I will have read a dozen books in 2017. 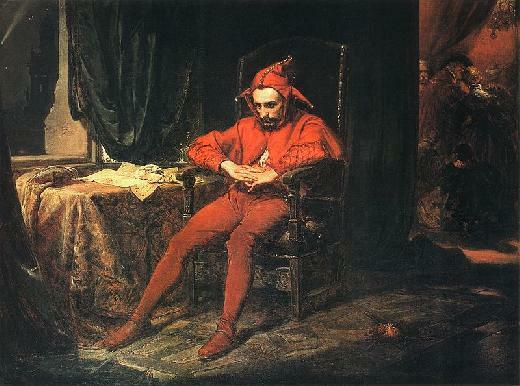 As this jester read earlier in the week in a European journal about an article on family names and how they change. I knew I had to blog about this name topic. For Elizabeth E. (on ancestry).